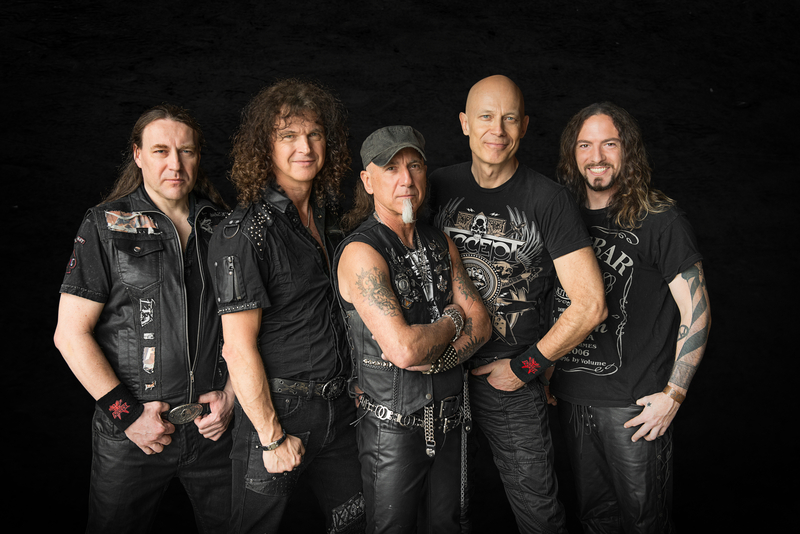 Accept have revealed their new guitarist and drummer. Joining the band will be guitarist, Uwe Lulis (Grave Digger, Rebellion) and drummer, Christopher Williams. They will be taking over for guitarist, Herman Frank and drummer, Stefan Schwarzmann, who parted ways with the band, last December.